WHETHER we’re trying to lose weight or just avoid gaining it, many of us think steering clear of dietary fat is the first step. 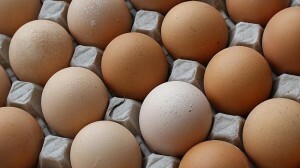 Rather than cut out all fat, however, we’d be better served if we focused on what types of fat we’re getting. The body needs some fat — just not too much. Fat gives your body energy, keeps your skin and hair healthy, helps you absorb certain vitamins and even keeps you warm, among other responsibilities. A diet high in saturated fat — found in animal products and some vegetable oils — can lead to heart problems, but eating the right amount of unsaturated fats can protect the heart. 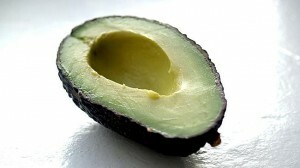 Unsaturated fats — including monounsaturated and polyunsaturated fats — are considered good-for-you fats. Polyunsaturated fats include the famed omega 3 and omega 6 fats, both considered essential fatty acids, because our bodies can’t make them on its own. Polyunsaturated fats can help lower total cholesterol, while monounsaturated fats can raise “good” cholesterol, or HDL, and lower “bad” cholesterol, or LDL. The average adult should get about 20 to 35 per cent of their daily calories from fat and less than 10 per cent of their daily calories from saturated fats. A gram of fat contains nine calories, so a daily diet comprised of 2000 calories would even out to about 44 to 78 grams of total fat a day. So where can you find these unsaturated fats? Look no further than the six healthy picks below. Half of an avocado contains nearly 15 grams of fat total, and almost 10 of those are monounsaturated (2 grams are polyunsaturated). Try it in place of mayo on your next sandwich. 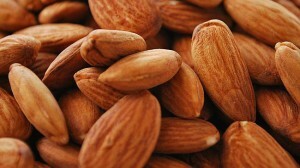 Just about any nut can make for a healthy fat-filled snack, but almonds happen to be the lowest in calories. About 23 whole almonds — contains just over 14 grams of fat, including nearly 9 grams monounsaturated and about 3.5 polyunsaturated. 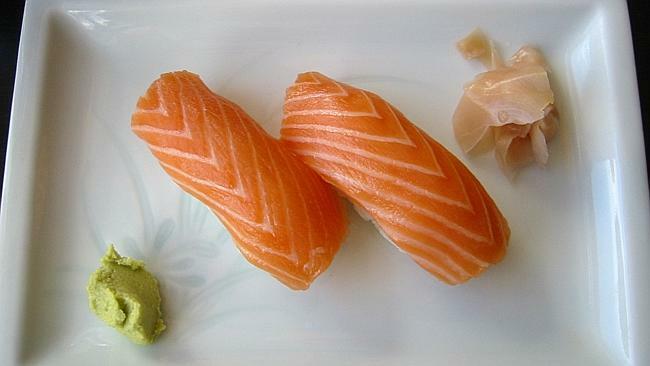 If you’re going to stick with the familiar, look for wild-caught salmon. An 85g fillet can contain between 5 and 9 grams of fat, including around 2-4 grams each of mono and polyunsaturated fat. Look for lean pieces that aren’t from the belly, where is more fat. 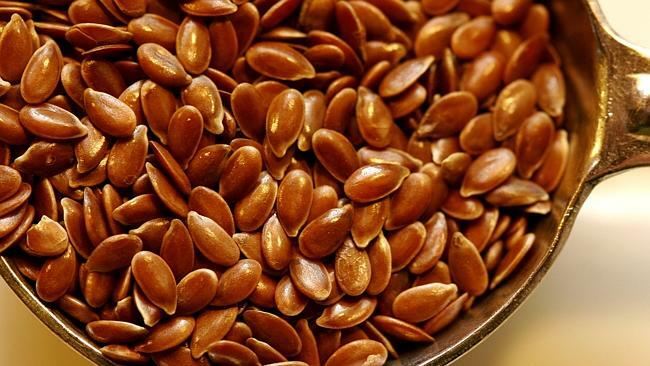 One tablespoon of whole flaxseed — which you can toss into salads, soups, smoothies, yoghurt and more — contains just over 4 grams of fat, including nearly 1 gram monounsaturated and almost 3 grams polyunsaturated. Flax seeds also contain anywhere from 75 to 800 times more lignans, a component of plants that act as antioxidants, than other plant foods. A tablespoon of sesame seeds contains about 1.5 grams of monounsaturated fat and 2 grams of polyunsaturated fat. Per 28g, pumpkin seeds pack about 2 grams of monounsaturated fat and 2.5 grams of polyunsaturated fat. 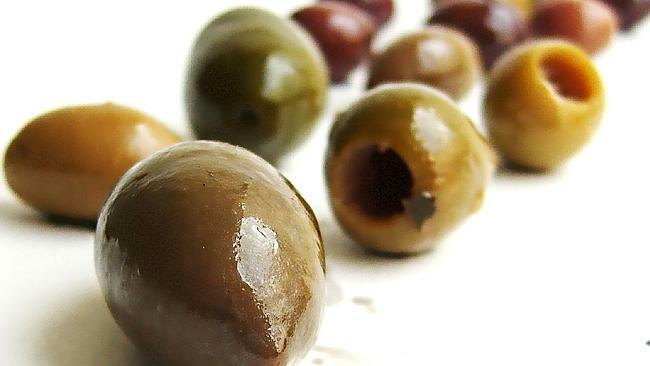 This entry was posted in Health, Inolivia olives, Inolivia with almonds and tagged Chalkidiki Green Olives, health, Healthy food, inolivia. Bookmark the permalink.